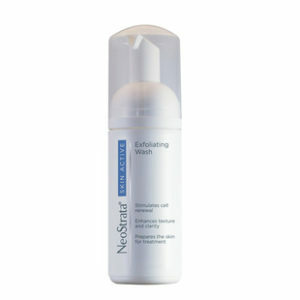 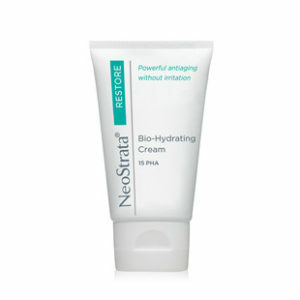 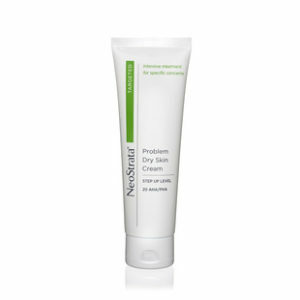 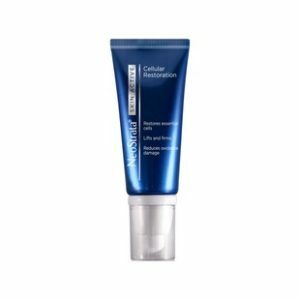 A light, translucent, exfoliating moisturizer and cell renewal treatment that relieves dry, rough and environmentally damaged skin, while helping prevent further oxidative damage. 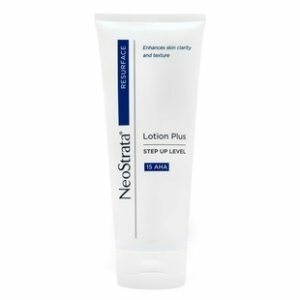 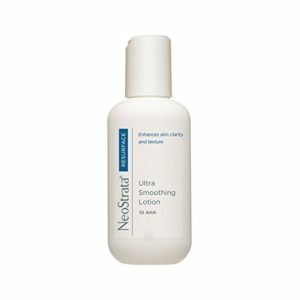 Formulated with 8% glycolic acid and 2% citric acid, this lotion provides treatment for non-sensitive skin on the face, hands and body. 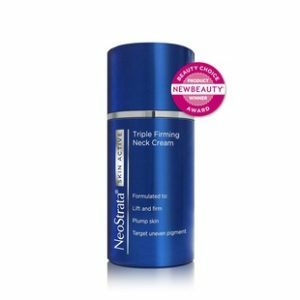 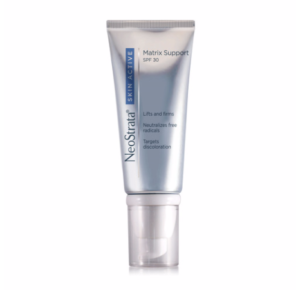 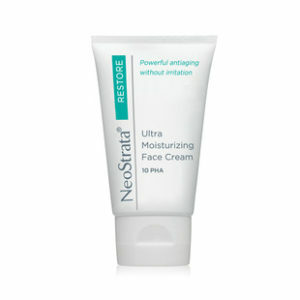 A highly emollient face cream with Polyhydroxy Acids designed to moisturize the skin while visibly reducing lines, wrinkles and other signs of photoaging. 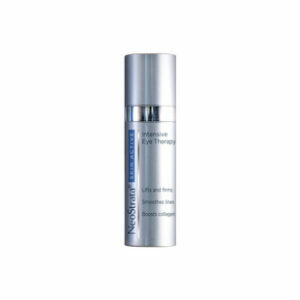 Reduce the visible signs of aging while addressing roughness associated with photodamage, dryness, or scaling with this high strength Glycolic Acid formulation. 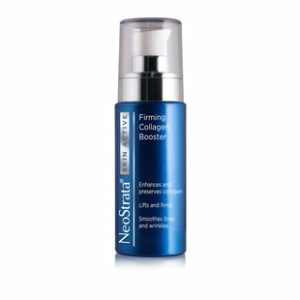 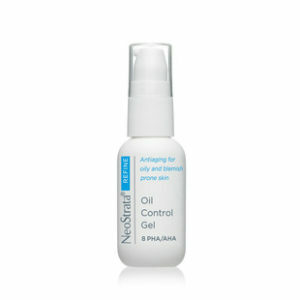  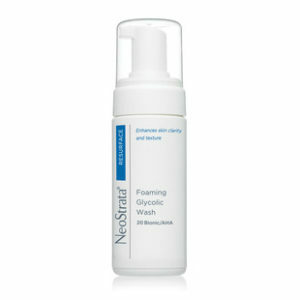 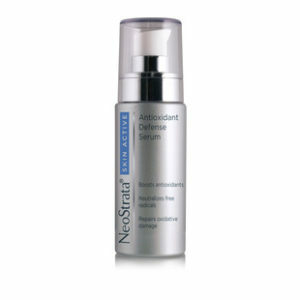 Target skin’s natural collagen with this serum, precisely formulated for skin that is smoother, tighter and firmer. 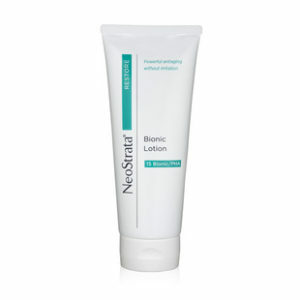 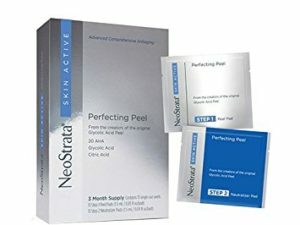 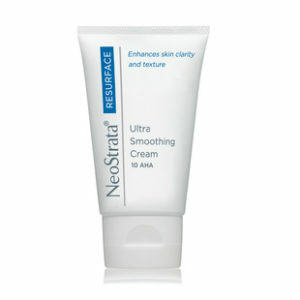 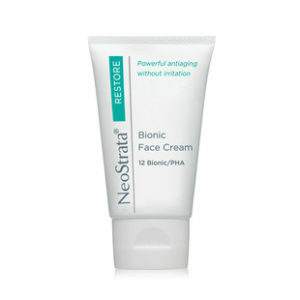 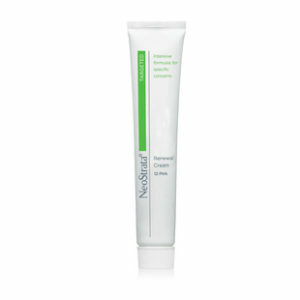 (3 Months Supply) An in-home treatment face peel that contains a 20% blend of Alpha Hydroxy Acids, Glycolic Acid and antioxidant Citric Acid Provides high strength, advanced and benefits Noticeably improves skin imperfections like lines and wrinkles, uneven pigmentation and blemishes Skin appears smoother, clearer, brighter, even-toned and younger looking. 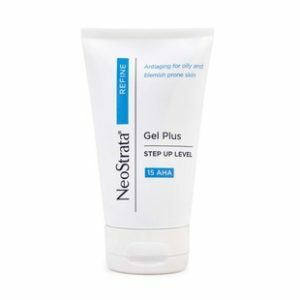 This steroid-free topical solution for mild to moderate Psoriasis offers the power of a prescription to help relieve the symptoms of psoriasis including itching, flaking, irritation, scaling, and redness.